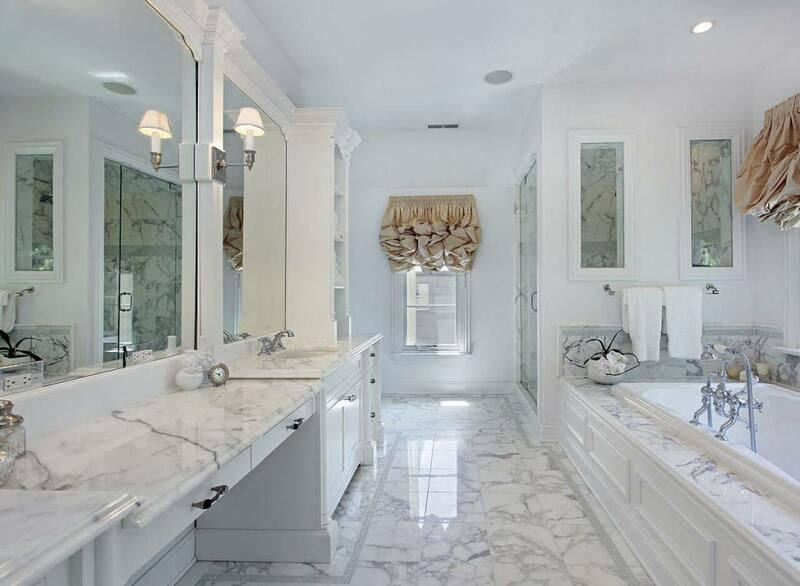 To help you create and bring your dream bathroom to life. 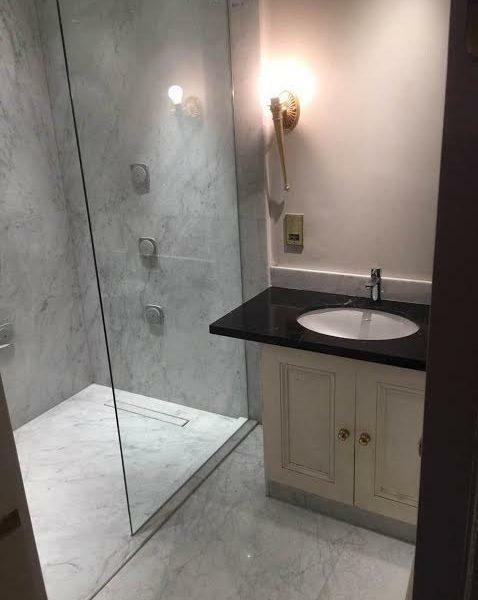 Will give you the perfect view of how your bathroom will look. 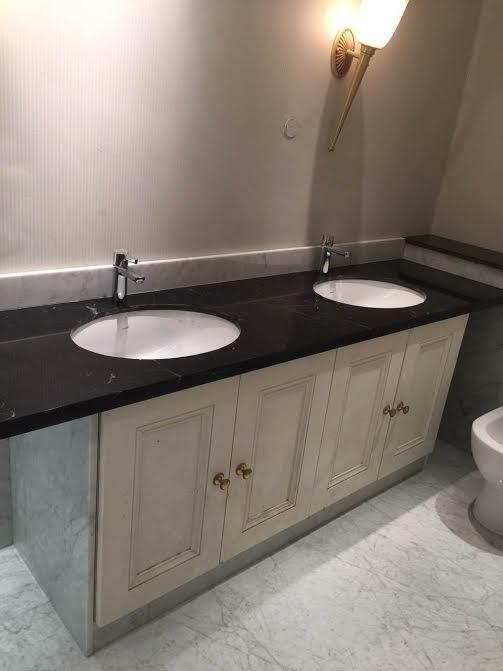 Our team will install your bathroom with minimum disruption. 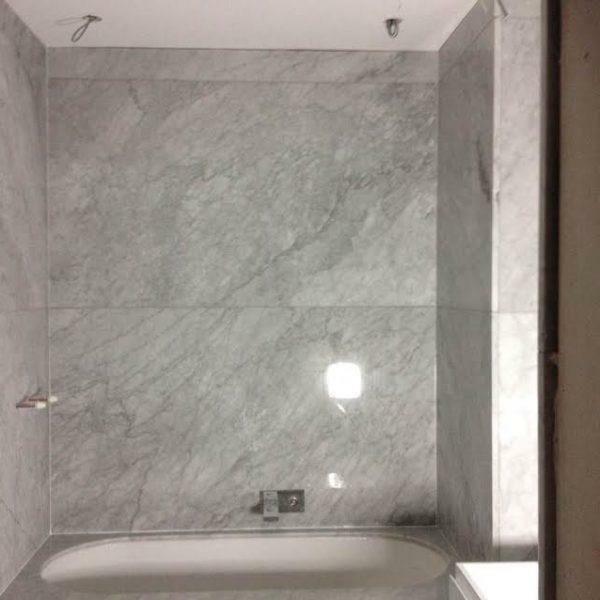 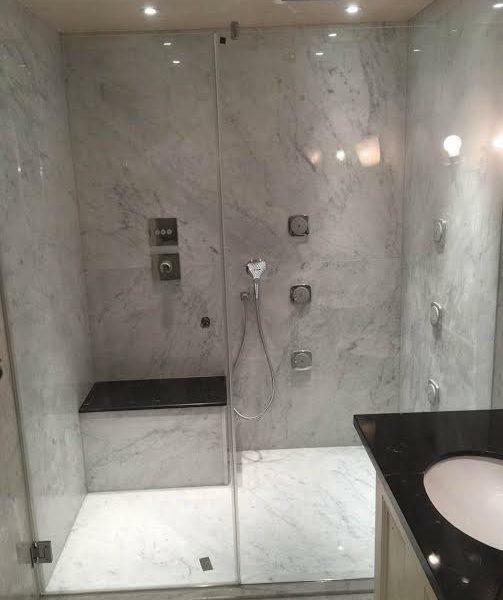 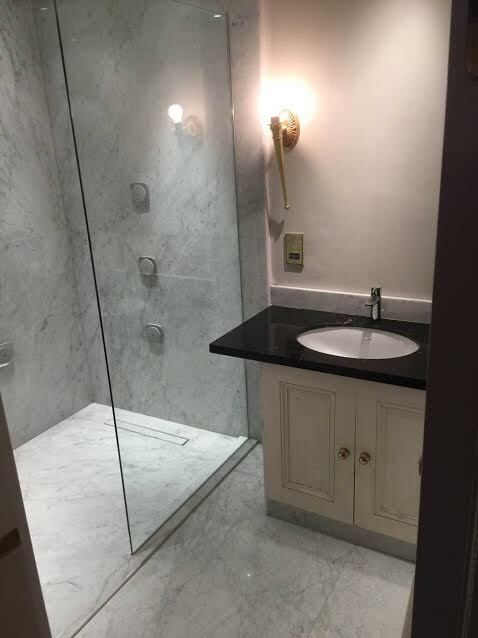 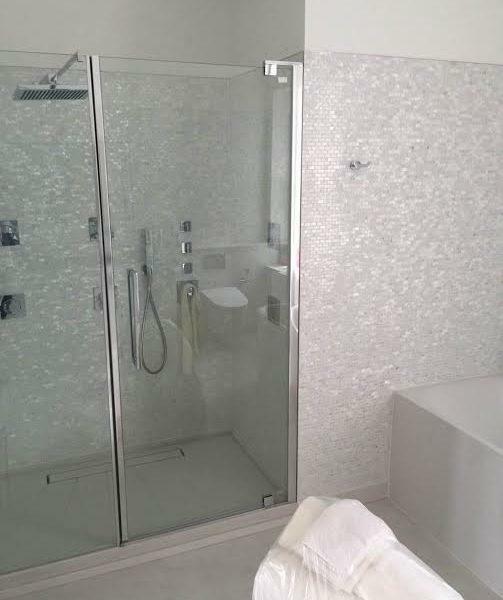 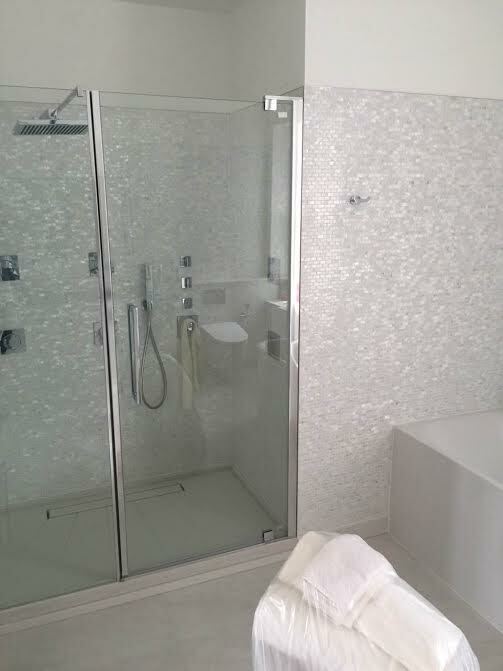 Are you looking for bespoke bathrooms, worktops, countertops, tiles, wet rooms, walk in showers or vanity units in London and surrouding areas including Slough, Reading, Watfod & more? 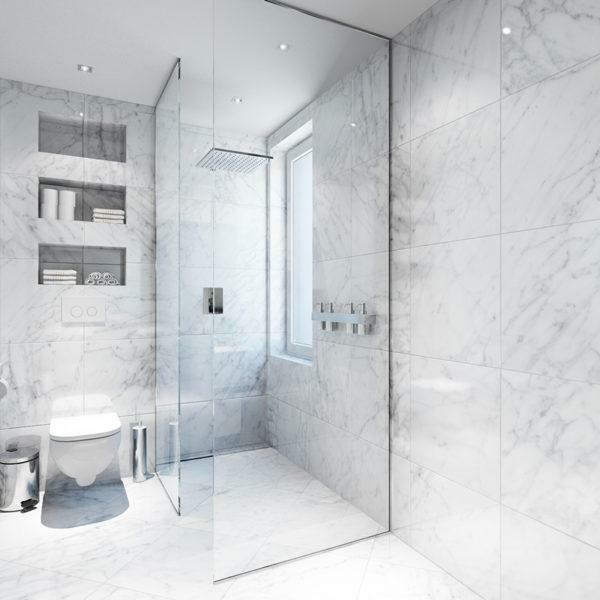 With over 25 years experience in the industry we know what it takes to deliver a high quality service, providing affordable luxury bathrooms to our clients. 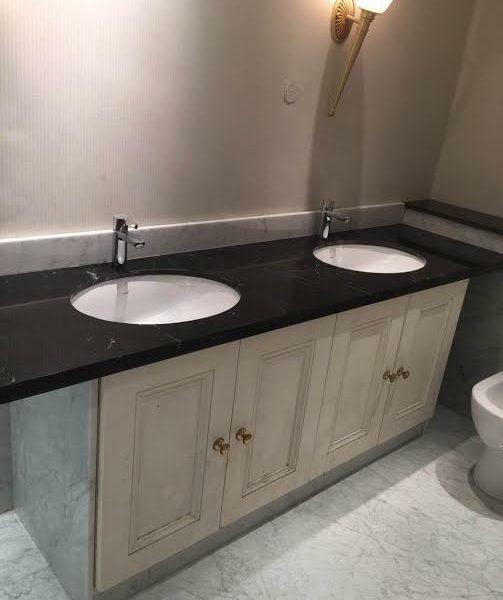 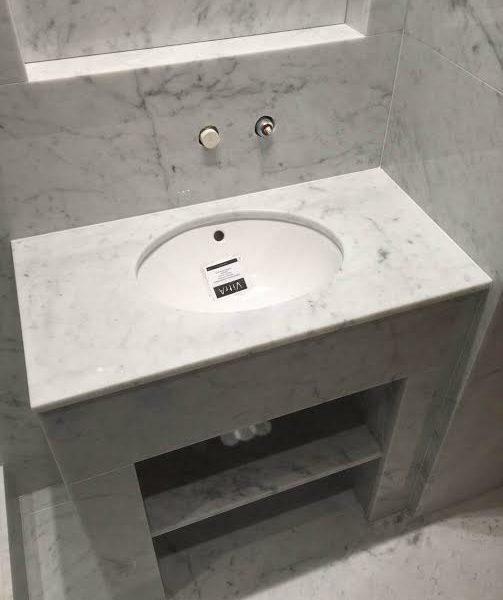 From Quartz, Marble, Granite to Porcelain we have all colours and finishes available to create from small bathrooms to large ensuite bathrooms according to your design needs and style. 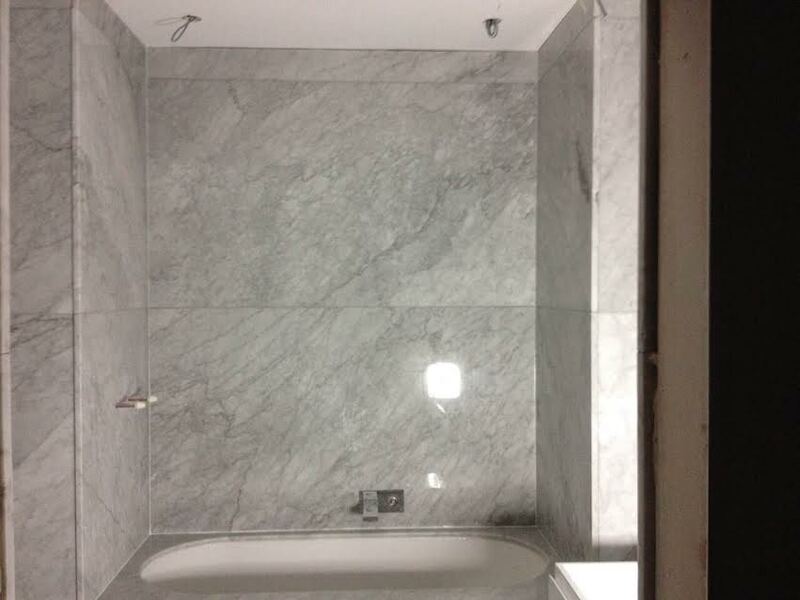 Try something new and have a look at our latest work and get in touch for expert advice and a free quote! 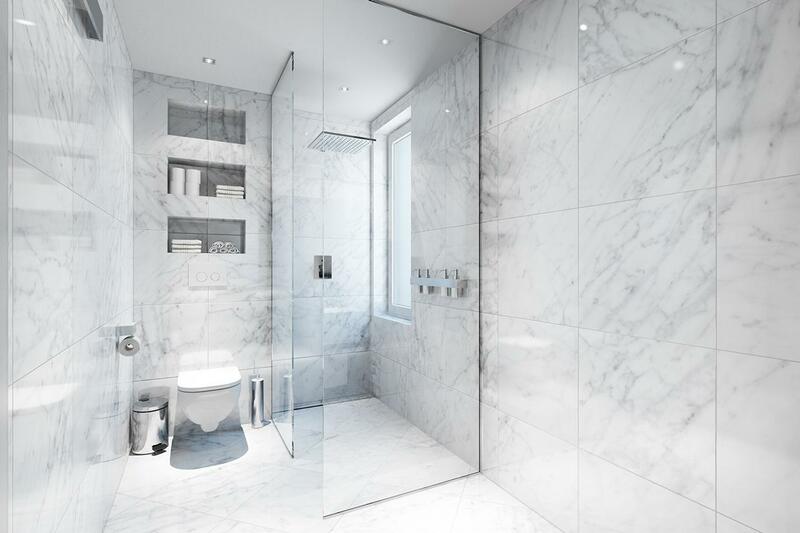 We design bespoke bathrooms finished to the highest standards to meet your design style & needs. 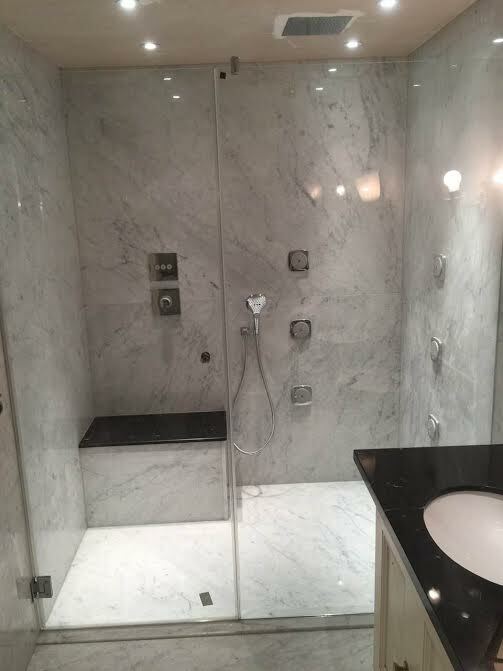 Contemporary walk in showers and wet rooms to improve the use of your bathroom space. 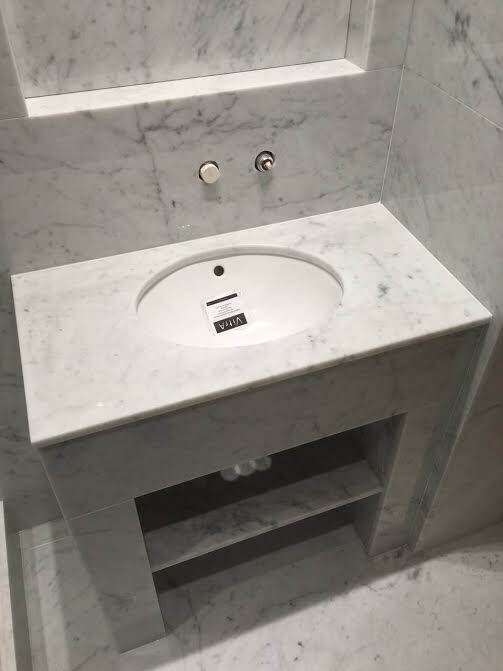 We provide stylish vanity units to suit your space and to help you create practical storage space..
Made to measure bathroom worktops and countertops available in a variety of designs and finishes.